The bottom line result is up 39% on 1H 2007, with OIBDA coming in at $300.6 million, up 24% year on year, on the back of Revenues of $837 million, up 15%. 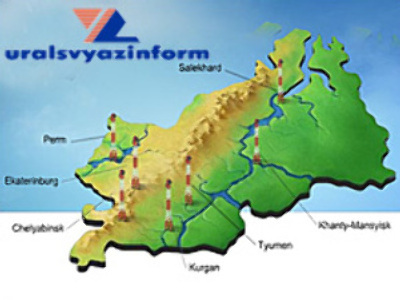 Uralsvyazinform says that its cellular and internet access continued to be the main drivers of its growth. Revenues from cellular services were up 10% with revenues from data services and internet access up 51% year on year.